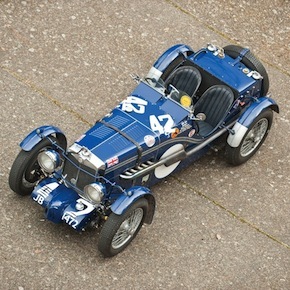 The MG K3 Magnette is quite a remarkable motor car, this example actually won the Mille Miglia in 1933 in the hands of the capable racing driver Earl Howe. The Earl is also largely responsible for the model’s existence as he pressured the MG factory to build it, even going so far as to underwrite the development costs. 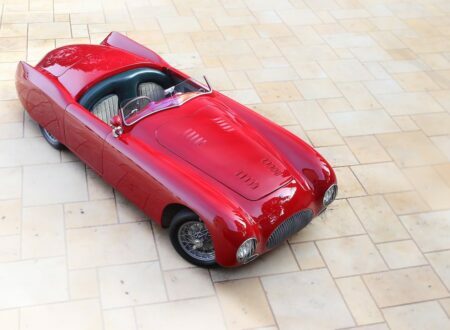 The Cisitalia 202 SMM Spider Nuvolari is an unusual motorcar, I’d never seen or even heard of the model before stumbling across it last week and I suspect that it’ll be new to many of you as well.